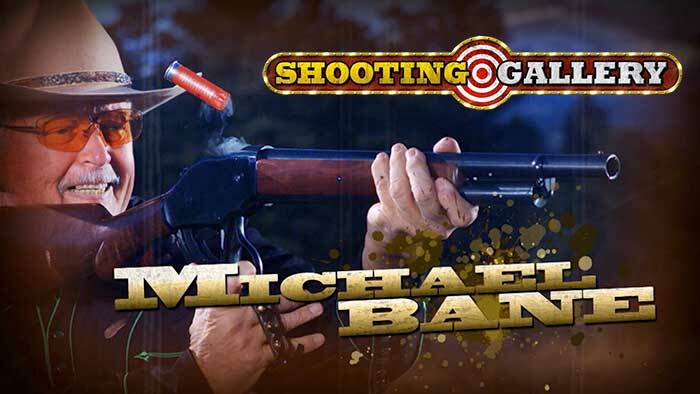 Shooting Gallery is a cutting edge television show for real shooters, collectors, competitors, hunters or concealed carry holders. In 2019, Outdoor Channel is airing season #19 and we are about to start production of season #20 which will start airing in January 2020. Available on Outdoor Channel, Sportsman Channel and the streaming service MyOutdoorTV (MOTV). Season 8 – 18 is available on MOTV.